If your boiler works but the radiators are not heating up, the likely cause could be a faulty boiler pump or your central heating controls. 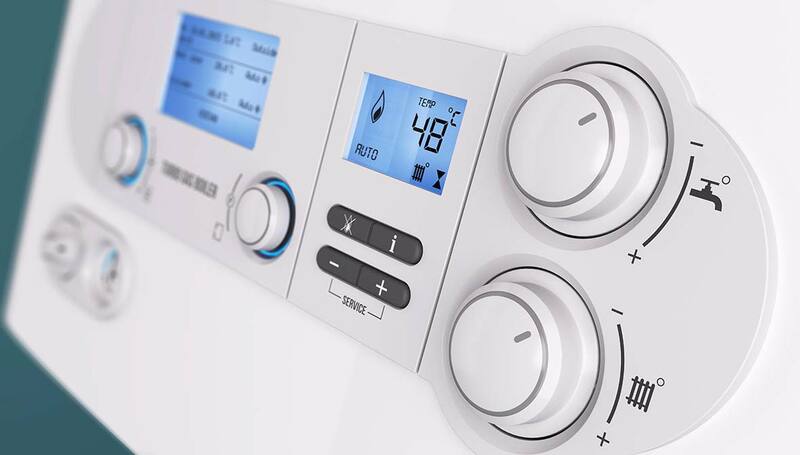 If your boiler works but the radiators are not heating up, then the likely cause is a faulty boiler pump or your central heating controls. If your boiler works but the radiators are cold, check that the thermostat or timer is working correctly. If they need replacing you’ll need a registered heating professional to carry out the work. You may have air in your system if your radiators are staying cold. You can tell when this is happening because your radiators will go cold alternately as the air pockets move around the heating system. See our article on how to bleed a radiator first, before getting in professional help. Your heating may also be contaminated with debris or sludge, this can inhibit circulation and cause radiators to not heat up correctly. If you’re not confident that you’ll be able to resolve this, it might be time to call in a Gas Safe Registered Engineer. If you have tried all of the above and our guide to diagnosing central heating problems hasn’t helped, it might be that your circulation pump is faulty. If this is the case, you’ll need to call a registered heating professional to repair or replace it.